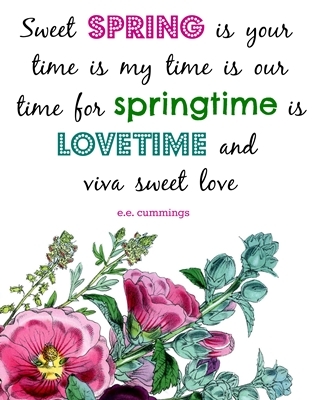 Today I’m sharing a free printable I made to celebrate Spring’s arrival! 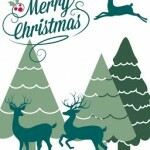 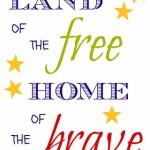 You can get the high-resolution image to download and print over at Live Creatively Inspired! 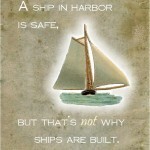 It’s sized to fit into an 8×10 frame, and is for your personal use only. 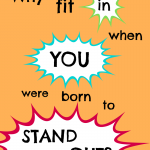 Dr. Seuss Printable: Why fit in when you were born to stand out? 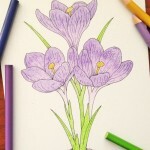 Vintage Crocus Coloring Page for Free! 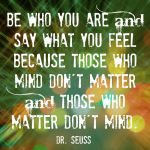 My Favorite Dr. Seuss Quotes and a Free Printable!